"It is a privilege to practice medicine and I am grateful for the opportunity to be part of my patients' lives. The focus of my practice is patient centered care with individualized treatment plans and goals since every person is unique. I work alongside with my patients and families and together we attempt to achieve better health and greater quality of life. The focus of my practice is treating patients covering the entire spectrum of renal diseases including, but not limited to, chronic kidney disease, hypertension, acute renal failure, renal transplant and glomerulonephritis." 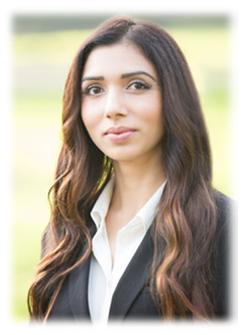 Dr. Verma loves spending time with her family and her dog. She enjoys playing tennis, reading and traveling.